Redesigned the teaser poster for the movie "The Shining". 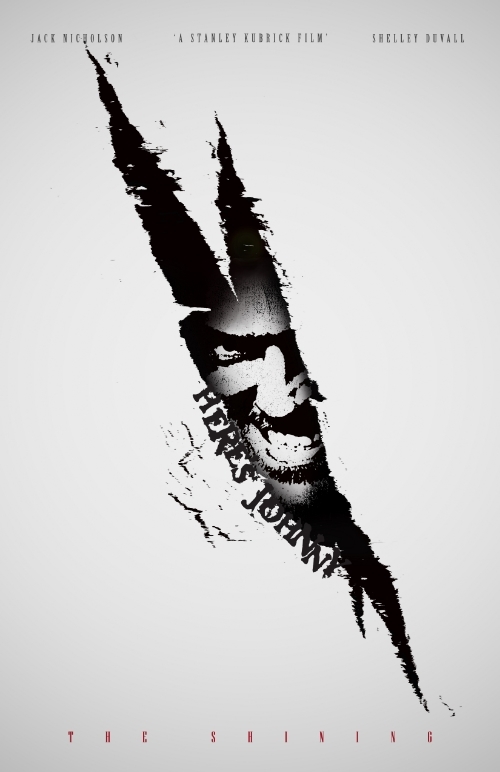 Took the famous "here's Johnny" scene as the motif. Two posters will be displayed on each side of bus shelters. Elements from the poster is used on elevator doors. The iconic twins from the movie will be stenciled in the elevator. Left : View of the bathroom stall when the door is opened. Right : What you'll see when the door is closed.